Curtiss has just announced plans of its newest model, the Hera. It’s definitely an interesting-looking bike, and obviously super futuristic. Are we ready for this? Curtiss Chairman and CEO Matt Chambers said, “With Hera, we set out to create the world’s most luxurious motorcycle.” That’s a bold claim, let’s see how it plays out. 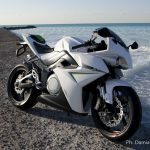 MONTEREY, CA – August 23, 2018 – Amid the glitz and glamour of Monterey’s annual Car Week, Curtiss Motorcycles (OTC: CMOT) announced its upcoming all-electric flagship model named Hera. Hera joins Zeus as Curtiss continues its lineup of Hellenic “Hot Rod Gods.” Only, in this case, it’s a Goddess. 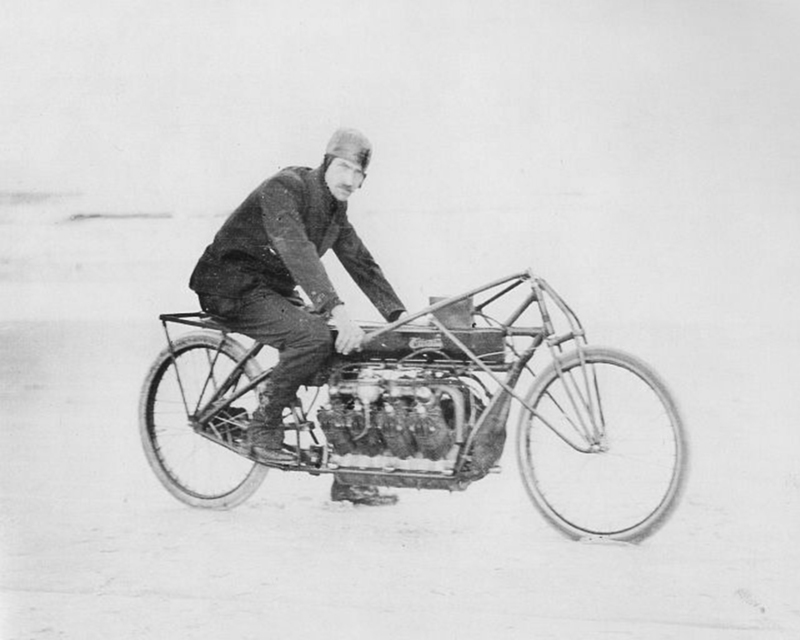 According to Curtiss Design Director Jordan Cornille, Hera is inspired by Glenn Curtiss’ land speed record-setting 1907 V8 motorcycle, the iconic machine which earned Glenn Curtiss the title “Fastest Man on Earth” when on January 23, 1907, he reached 136.3mph on Ormond Beach in Florida. Utilizing a proprietary battery and electronics architecture, Hera pays homage to the iconic 1907 Curtiss V8 by reimagining the machine it in an all-electric form, complete with eight “cylinders” of high-density lithium-ion batteries. Hera promises to deliver even greater speed than its record-setting predecessor, but in a far more luxurious package. Hera’s long wheelbase and low stance give her a classic and sensual proportion, a deliberate nod to the proportion of the original golden age of American motorcycling. 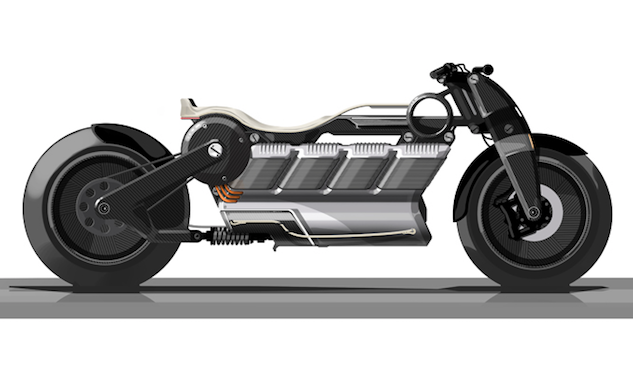 With the announcement of Hera, Curtiss continues to ratchet up the heat in the growing electric motorcycle space. 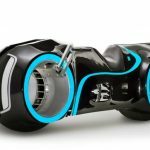 The news comes on the heels of Harley-Davidson’s recent signaling of their own upcoming electric model. 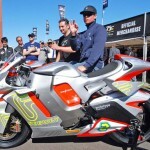 With both brands set to release bikes over the next 18-24 months, the stage is set for an all-electric all-American motorcycle showdown between two brands with deep roots in American motorcycle history. Detailed specifications and pricing for the Curtiss Zeus have not yet been released. 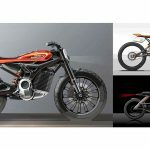 Based in Birmingham, Alabama, Curtiss Motorcycle Company (OTC: CMOT) is on a mission to lead an all-new golden age of sustainable motorcycles by designing and crafting the world’s best and finest electric motorcycles.